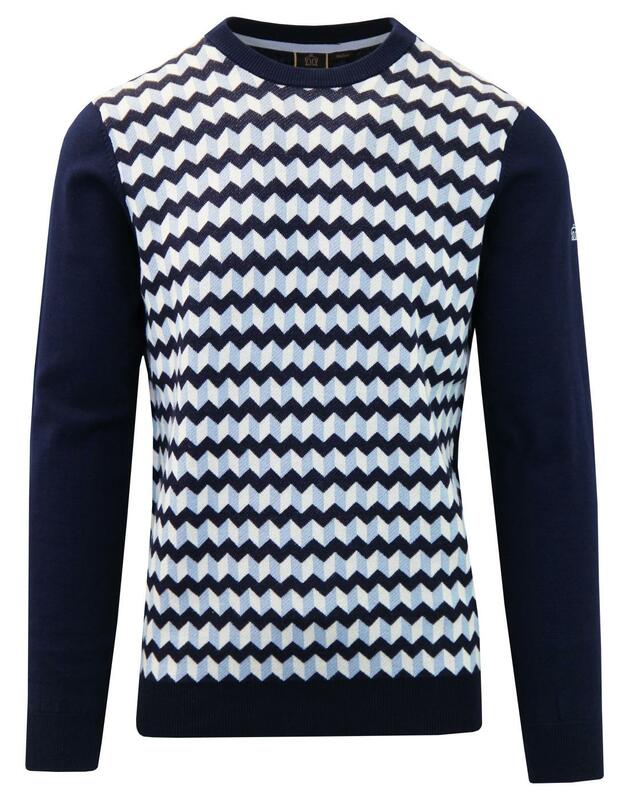 Merc 'Delta' men's retro chevron jumper in navy. 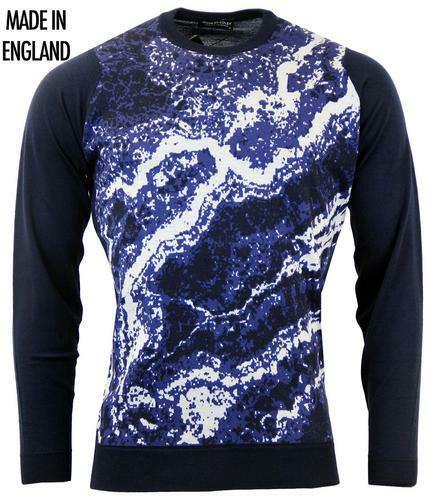 This Merc 'Delta' classic 1960s mod pinhole textured knit crew neck jumper comes in stylish navy, white and sky colour mix for a fresh and stand out mod look. 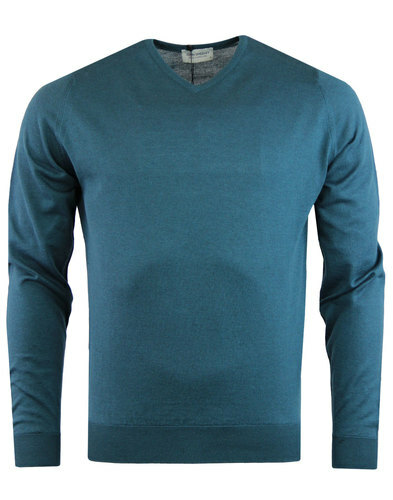 The block colour sleeves and reverse are complimented by ribbed cuffs, hem and collar. The Merc crown signature sign off finishes the garment off in style. 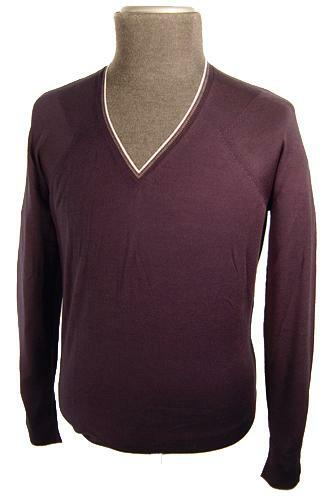 The Merc 'Delta' men's retro chevron jumper goes great with denim jeans and a cool pair of mod desert boots. 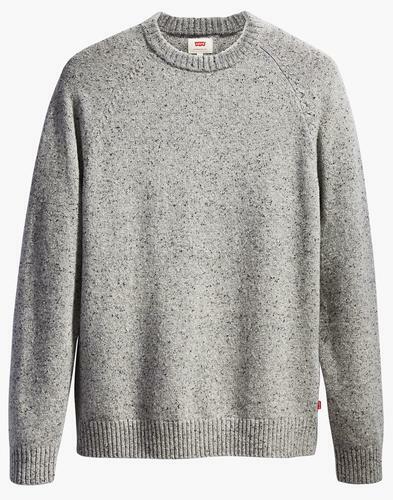 - Merc 'Delta' men's retro chevron knit jumper in navy. - 60s mod pinhole knit fabric finish. - Plain sleeves and reverse. 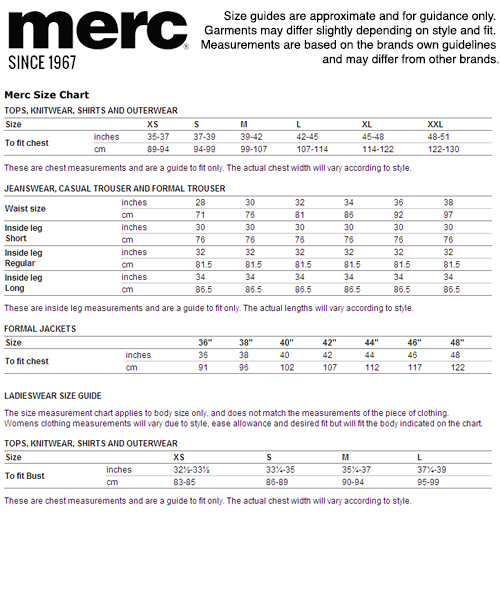 - SKU: 1618110 Merc Delta Jumper.